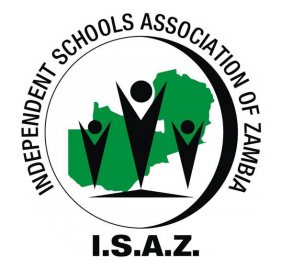 Happy Zambian Independence Day from Acacia International School! 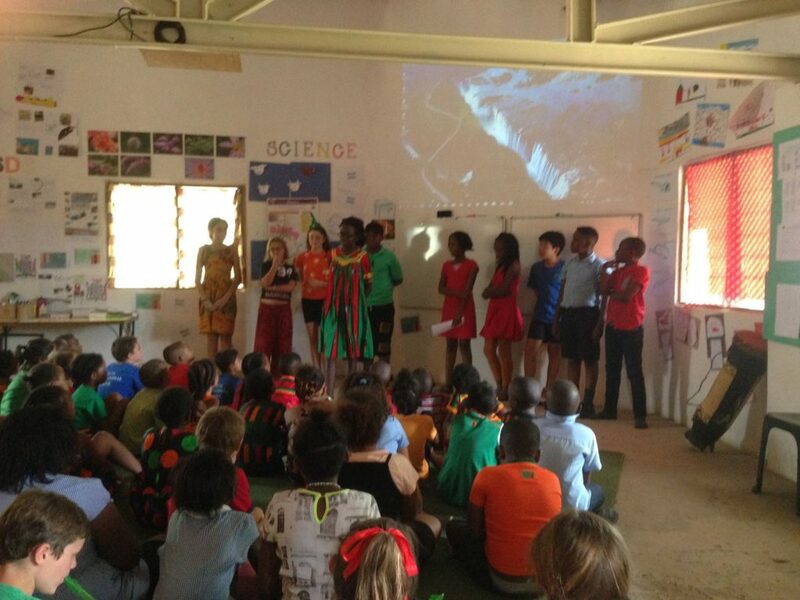 Here we are celebrating in our special Independence Day Assembly. 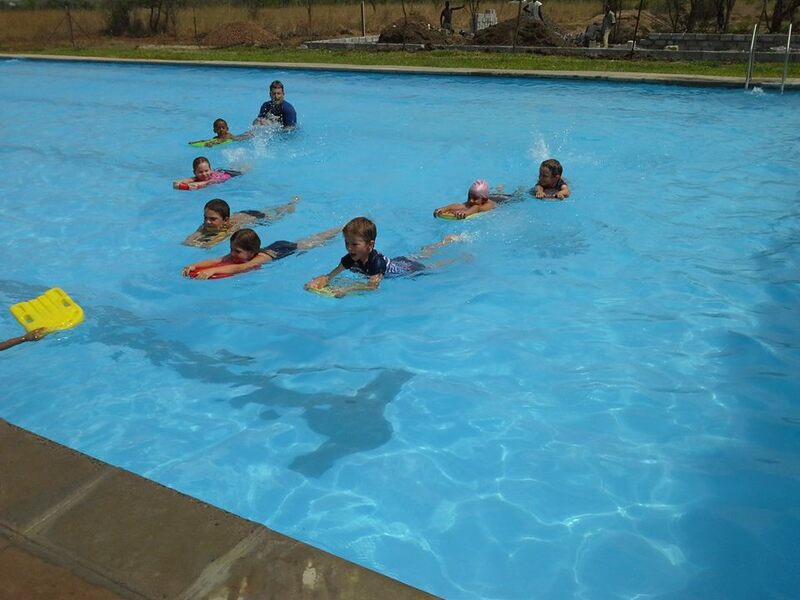 We are very excited to have the team from African Aquatics here at Acacia for 10 days coaching our swimmers. 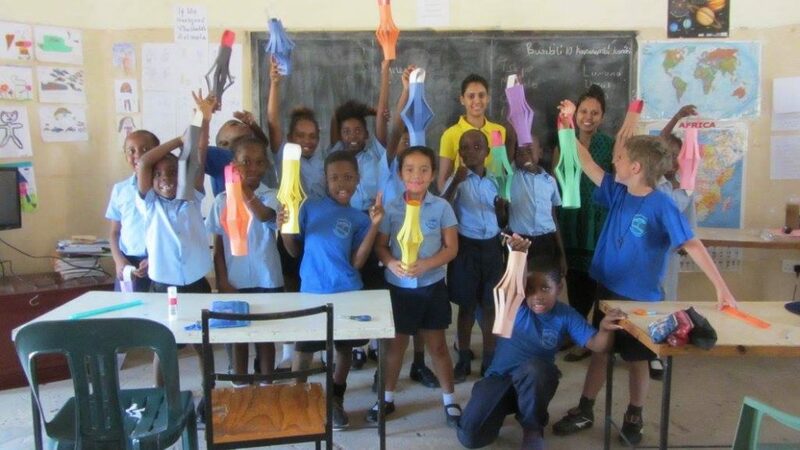 Our Acacia children have been learning all about Diwali this term. Here are Grade 2 & 3 making lanterns. 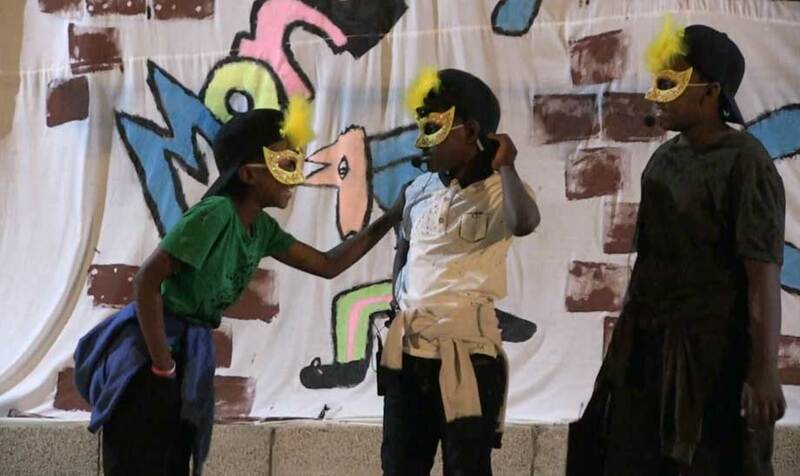 Our children gave a fantasic performance in this year’s school play, “Hoppers and Tappers”, based on Romeo and Juliet. 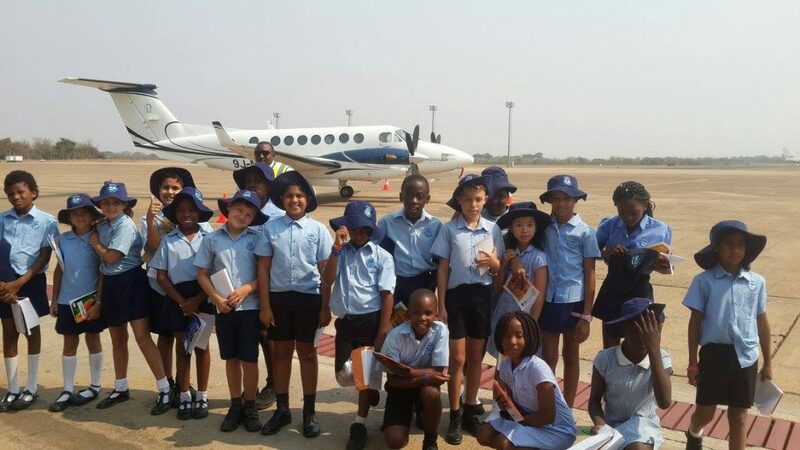 Grade 4 and 5 took at trip to the airport and to UAC helicopter base.